After the kick-off event in March 2018, this second symposium in the series will deal with Spatial Representations of Connections and Disconnections and the transfer of geopolitical and socio-cultural imaginaries of the world. 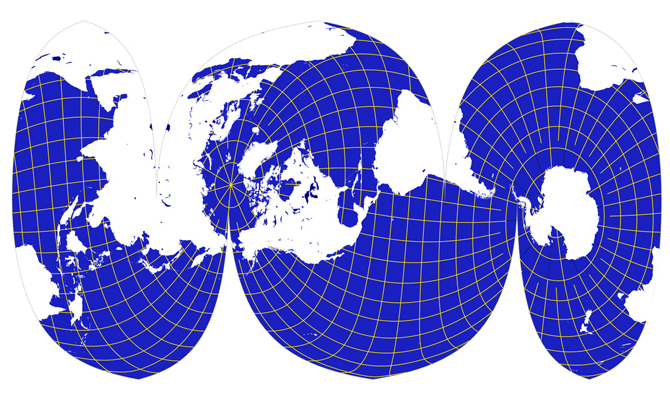 Each world map reveals a particular worldview with its deposited moral, political, or economical convictions. But maps can also be instruments to analyse contested political situations. Our speakers will bring together artistic, planning, and political persepectives: Lucas Verweij will look into how maps construct our worldview and explore alternative ways to map the world. Nadine Godehardt will introduce how new dimensions of China’s global connectivity politics constitute new political spaces and/or awaken dormant regions. Finally, Malkit Shoshan will talk about the difficult undertaking of developing alternative imaginaries and policies to improve people’s livelihood in the conflict-affected environments of Israel-Palestine and elsewhere, which underlines that the use of territory as well as spatial planning are highly political instruments.